The Homicide Investigation Team (H.I.T.) 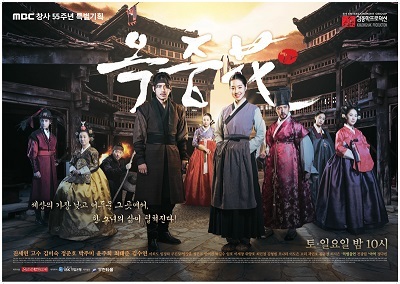 led by Cha Soo Kyung was established to investigate the case of a serial killer. The other four members were assigned from different precincts and when they first started, they all have their own ulterior motives and none of them was confortable with working as a team or trusted each other. 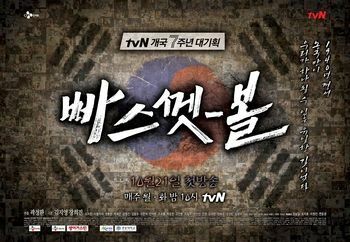 Added to the mix, a rookie prosecutor Kim Jae Yoon was sent by the District Attorney's Office to keep an eye on the police's work. 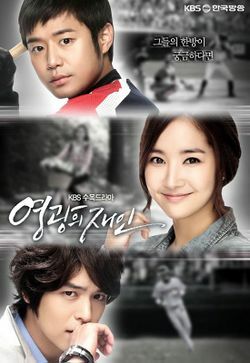 This drama depicts how cases were solved and how the members evolved into really working as a team.